arrived in amsterdam at about 8 a.m. after checking in the hotel (grand hotel amrath amsterdam), and a long shower to wake me up, drove to hans kortenbach’s home – thanks to a very good dutch friend of mine. had a great visit with hans and his wife kikie. and ate lots of delicious food. 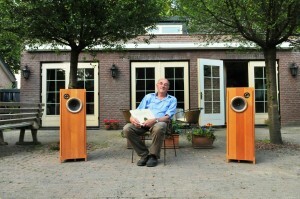 visiting hans kortenbach’s atelier where he makes his musical affairs speakers is eye opening. so much so that i seriously encourage anyone who is considering the purchase of a pair of musical affairs speakers to visit the musical affairs atelier. you see the equipment, some modern, some old fashioned. all clean. everything meticulously organized. hans can explain how he uses each piece of equipment, and you can see him in action. 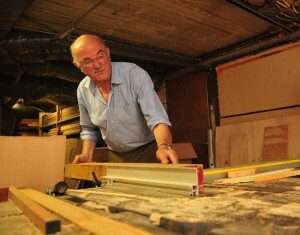 you will see how he passionately and lovingly works on each step of making his masterpieces. seeing is believing. in this case, hearing is believing too. 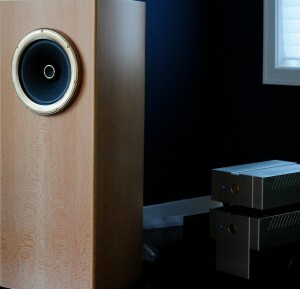 hearing musical affairs’ beautiful sound.